Eric oversees the Case Management Department and supervises the operations and procedures of all of A.B. Data’s class action administration cases. Prior to joining A.B. 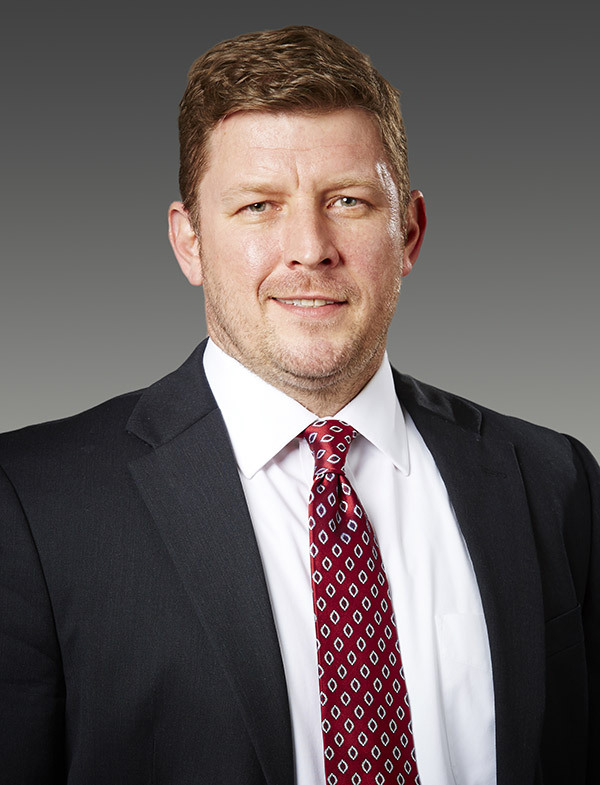 Data, he served as the Client Service Director for Rust Consulting, responsible for its securities practice area. His experience encompasses administering various types of settlements, including antitrust, consumer, securities, insurance and others. His expertise includes legal notification, claims processing, plan-of-allocation implementation, and distribution of settlement funds. He has more than 15 years of operations, project management, quality assurance, and training experience in the class action administration industry. In addition, Eric manages A.B. Data’s office in Palm Beach Gardens, Florida. He studied business management at Bentley College in Waltham, Massachusetts. State of New York, et al., v Cephalon, Inc. et al.